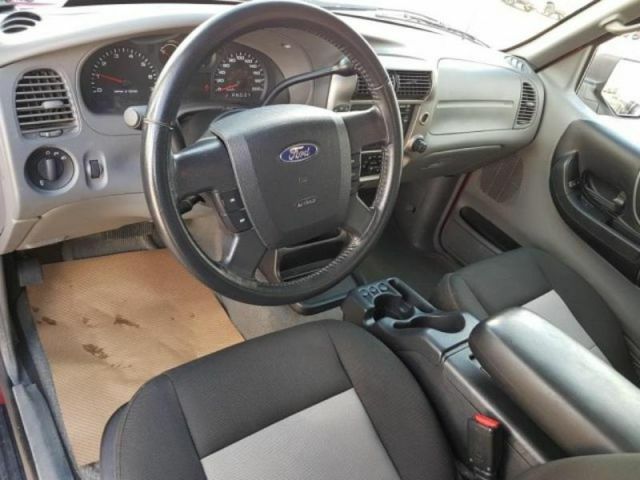 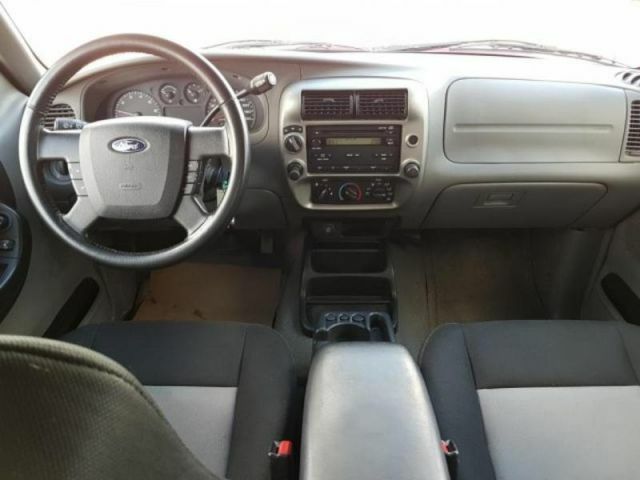 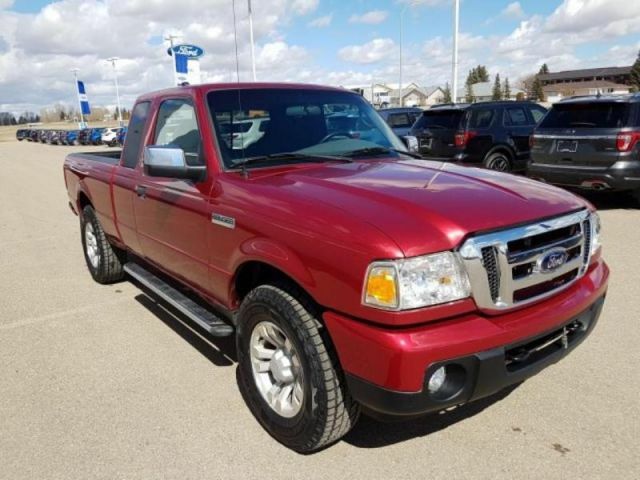 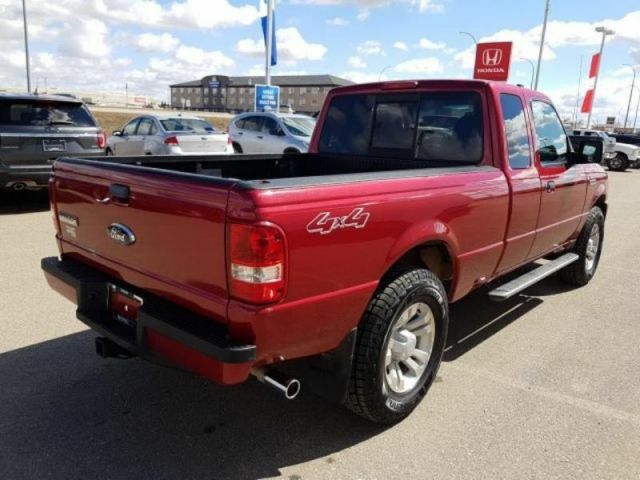 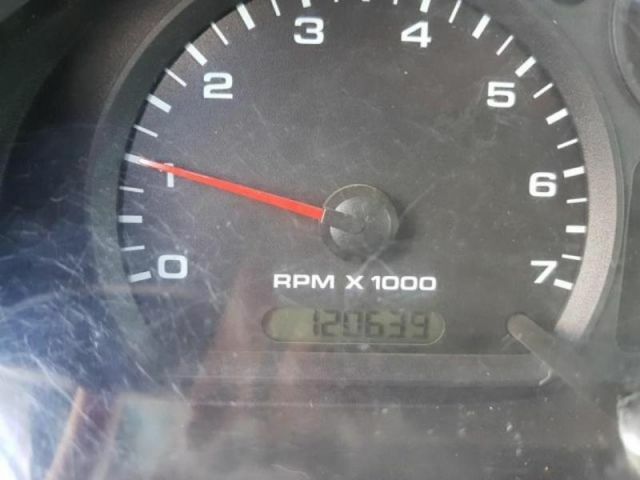 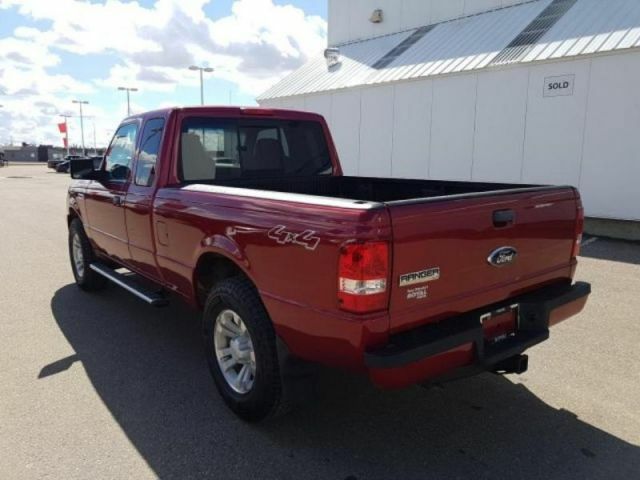 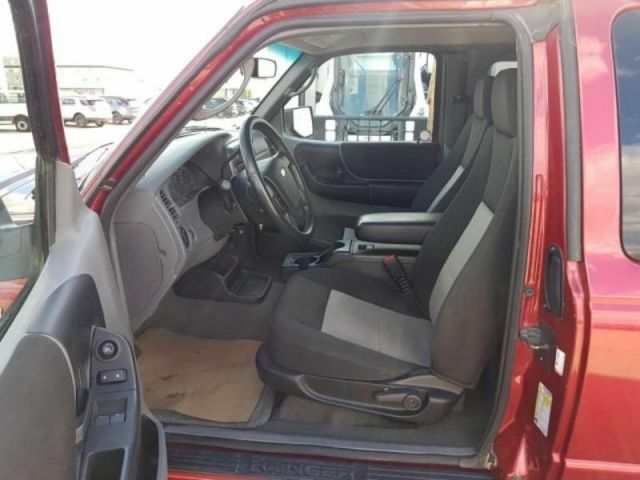 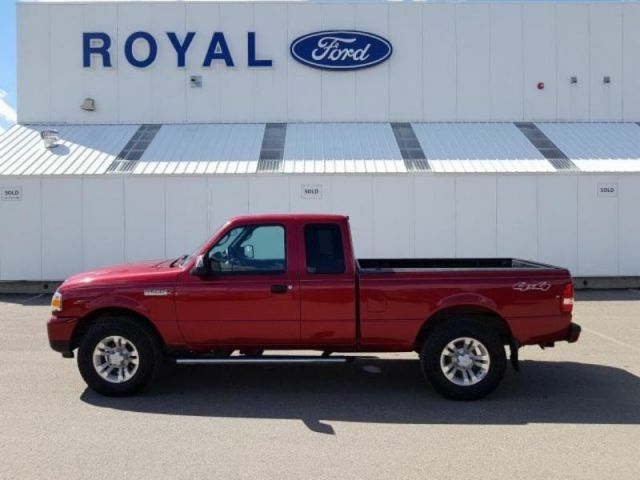 Look at this 2009 Ford Ranger . 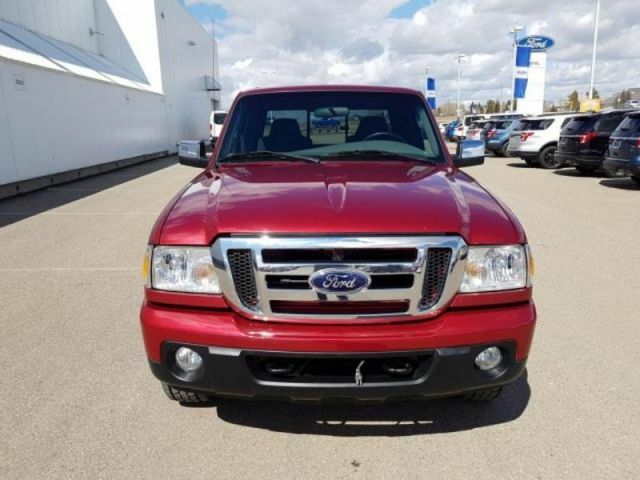 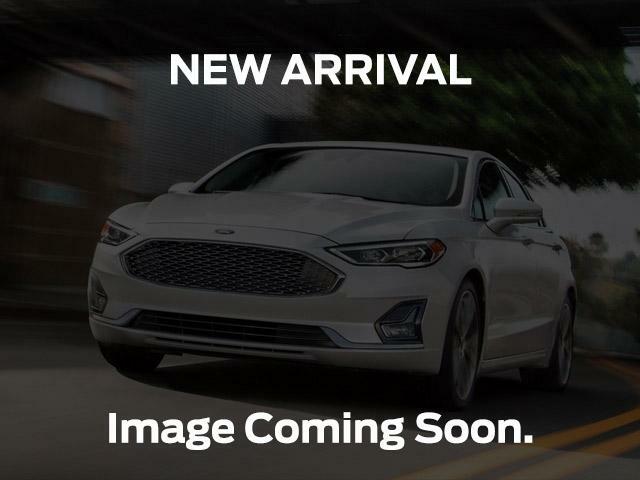 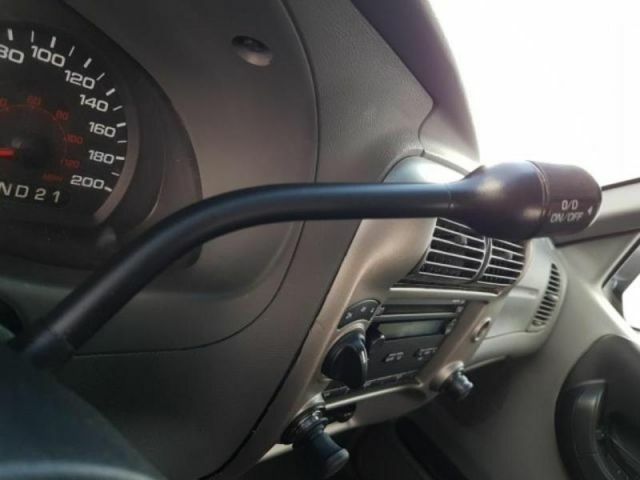 Its transmission and Gas V6 4.0L/245 engine will keep you going. 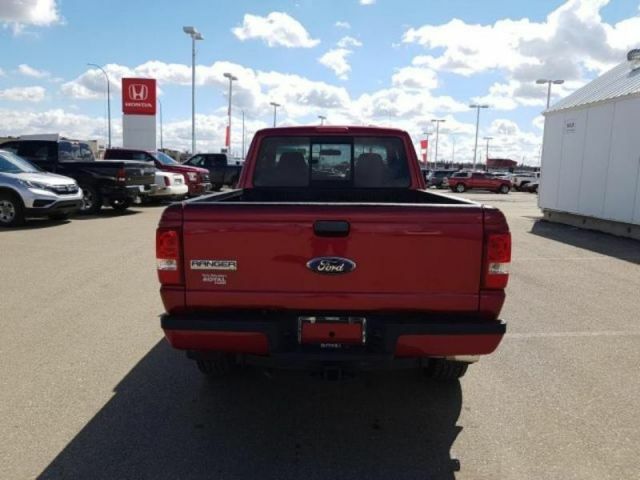 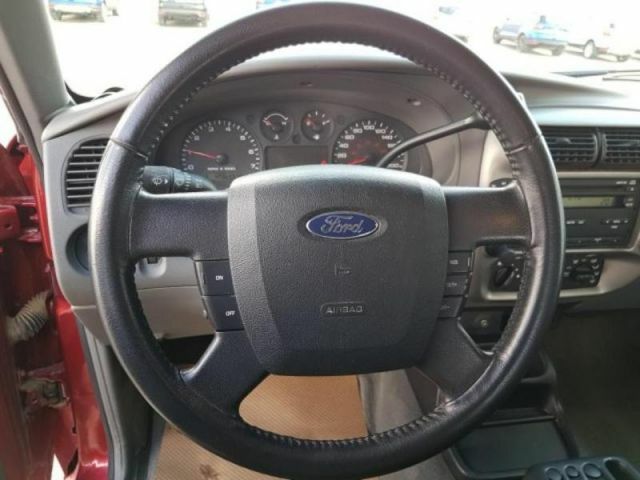 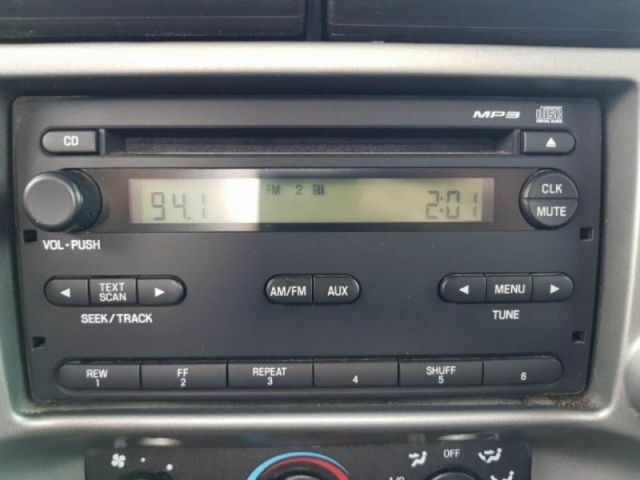 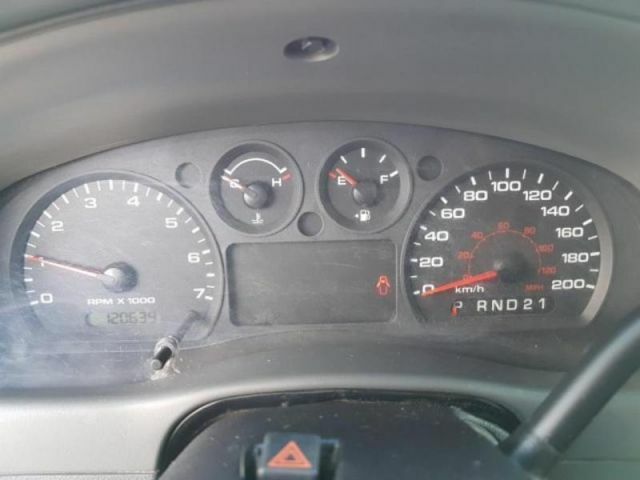 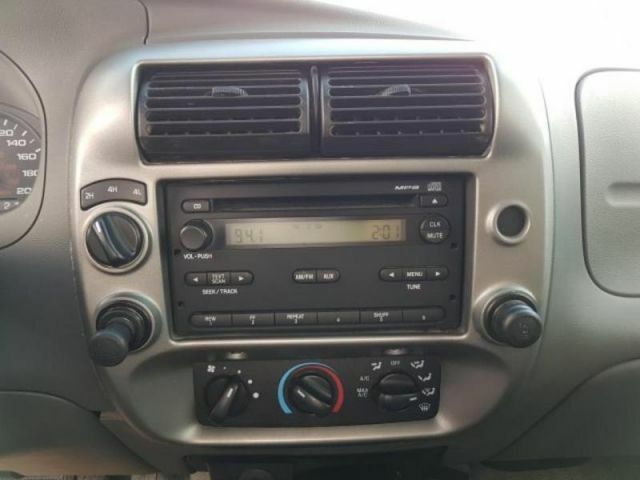 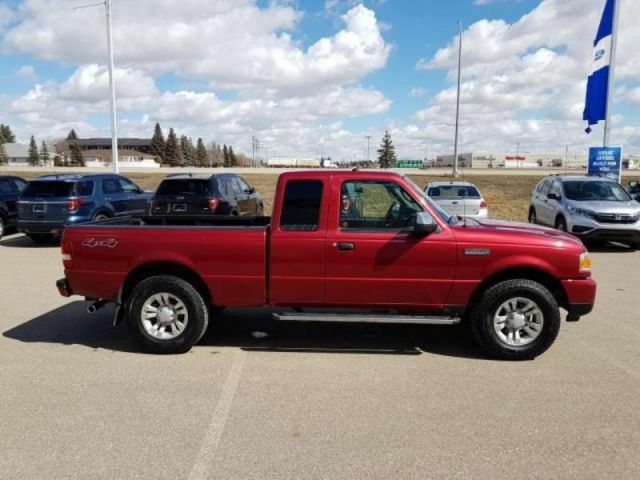 This Ford Ranger has the following options: Trailer tow class III, Tire pressure monitoring system, Smokers pkg w/black ash cup in cupholder & lighter, SIRIUS satellite radio w/(6) month subscription, Single-note horn, SecuriLock passive anti-theft system, Rear jump seats, Rally gauge cluster w/tachometer, fuel & temp gauges, Raised pwr dome hood, and Quick-release tailgate w/large Ford badge. 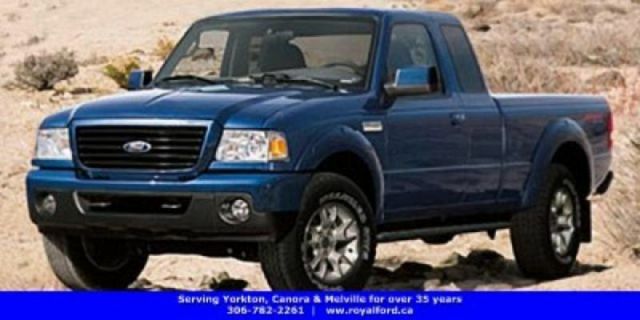 Stop by and visit us at Royal Ford, 81 Dracup Avenue, Yorkton, SK S3N3P9.